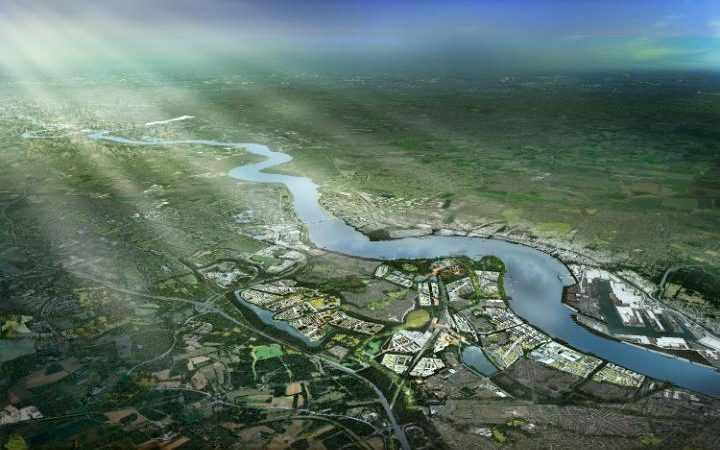 Sales of serviced land parcels for nearly 3,000 homes have been agreed with 2,600 homes to be constructed by Countryside Properties and Clarion Housing Group, and the balance to house-builder Barratt Homes at Eastern Quarry, a key part of Ebbsfleet Garden City. The deals follow the announcement last week that Henley Camland, the residential infrastructure and placemaking firm, has purchased Eastern Quarry from Landsec for £66.8 million. Henley Camland was formed as a joint venture in 2015, coupling the financial strength and expertise of private equity firm Henley, with the placemaking, infrastructure delivery and land purchase knowledge of Camland Projects. Henley Camland was formed in 2015 as a joint venture partnership, combining the financial expertise and resource of private equity firm Henley Investments with the knowledge and strong track record and purchase structures and placemaking of Camland Developments. Countryside is a leading UK home builder specialising in place making and urban regeneration. For the year ended 30 September 2017 we completed 3389 homes with revenues of £1028.8m. Our business is focused on place making which we deliver through our two divisions, Housebuilding and Partnerships. The Housebuilding division, operating under the Countryside and Millgate brands, develops sites that provide private and affordable housing, on land owned or controlled by the Group. Our Partnerships division specialises in urban regeneration of public sector land, delivering private and affordable homes by partnering with local authorities and housing associations. Countryside was founded in 1958. It operates in locations across London, the South East, the North West of England and the West Midlands. Visit www.countryside-properties.com for further information and follow @CountrysideProp on Twitter for the latest news.